Summer in the city eqauals worm days and cilly nights to begin with. 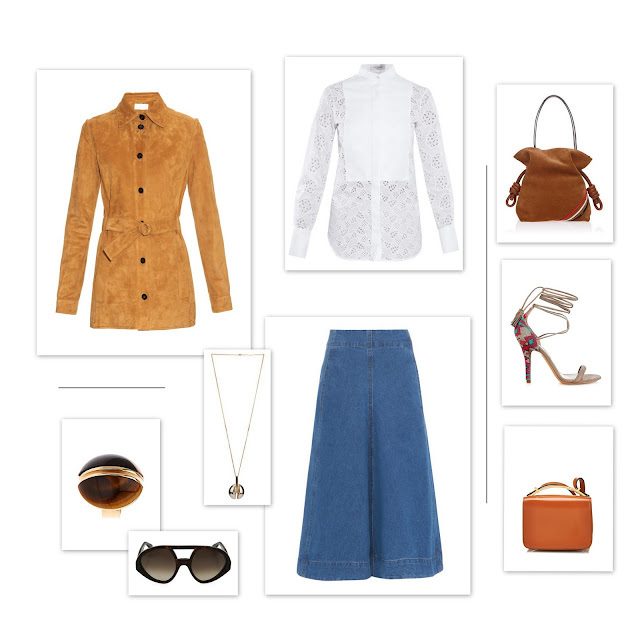 an effortless suede jacket is always required but so is a lace shirt and a denim skirt. This combination can never go wrong.